HUGE SAVINGS...PILE IN THE ENTIRE SKI TEAM...2018 Nissan Armada SL Brilliant Silver Rear Back Up Camera, Navigation/GPS, Blue tooth/ Hands Free Calling!, Sunroof/Moonroof, USB/AUX, NISSAN CERTIFIED, INCLUDES WARRANTY, REMAINDER OF FACTORY WARRANTY, ONE OWNER, CLEAN CAR FAX NO ACCIDENTS, SERVICE RECORDS AVAILABLE, LEATHER, ALL WHEEL DRIVE, NAVIGATION GPS NAV, Automatic Emergency Braking (AEB), Blind Spot Warning, Intelligent Back-Up Intervention (I-BI), Intelligent Cruise Control w/Full-Spd Range (ICC), Intelligent Distance Control (I-DC), Intelligent Forward Collision Warning (I-FCW), Power Sliding Moonroof w/Front Tilt & Rear Slide, Premium Package. Hello, I would like more information about the 2018 Nissan Armada, stock# P5808. 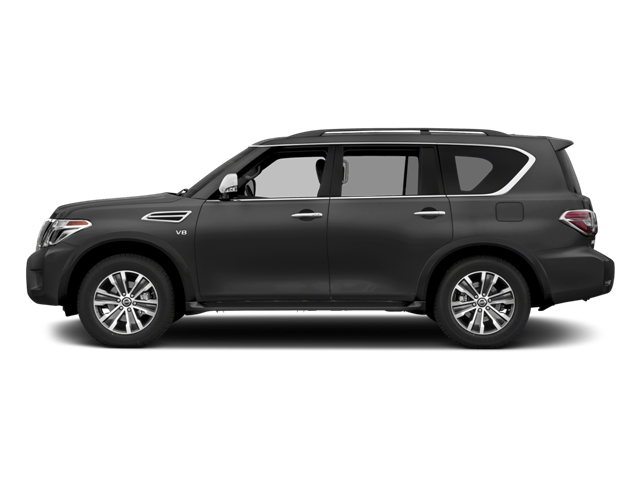 Hello, I would like to see more pictures of the 2018 Nissan Armada, stock# P5808.